Early drop offs and late picks ups can be arranged in order to fit in with your schedule. Dogs are welcome to stay for the day. Local collection and delivery of your pet can be arranged for a small additional charge. 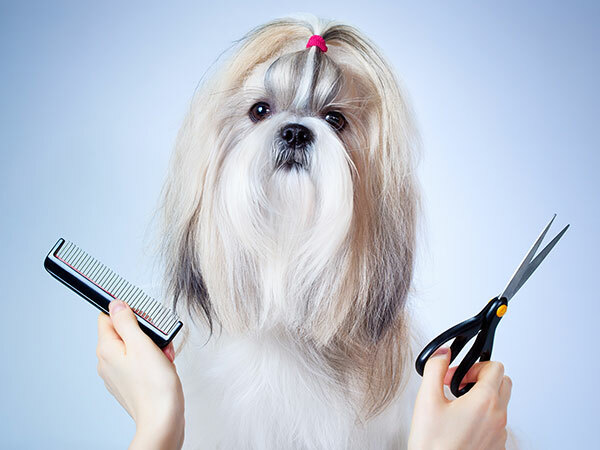 Please allow a time scale of at least 3 – 4 hours for your dog to be groomed (longer for handstrips) as this allows for plenty of breaks and prevents the procedure becoming stressful for your dog. You know your canine friend will be in safe hands when visiting The Grooming Room. Whilst in our care dogs are given regular comfort breaks in the secure grounds of the farm. We try to make your dog’s visit enjoyable and relaxing. 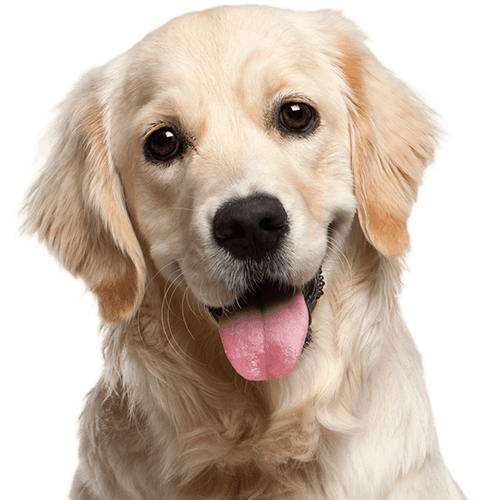 Dogs have access to water at all times and if your dog is staying with us for the day you are welcome to bring along your dog’s food which will be administered according to your instructions. The visiting dogs are housed in individual crates when they are not being groomed; they never come into contact with other dogs. As members of the Pet Care Trust we carry out our grooming procedures according to their welfare guidelines. We don’t charge if you need to cancel or move your appointment, please do give us as much notice as possible. Our grooming services are designed to fit around you!